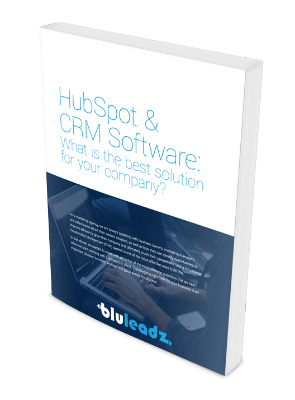 Which CRM is the best solution for your company? Whether you're part of a small or large business, the Customer Relationship Management (CRM) system you use is an integral part of how you maintain relationships and build your business. How do you know if you're utilizing the best one for your company? We put two of the biggest CRM competitors on the market head-to-head to see which system comes out on top in our new guide.